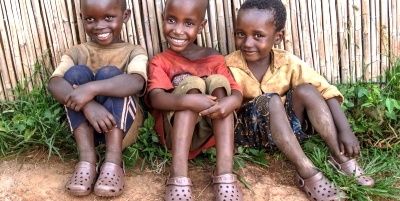 Mission Feeding can change the lives of these desperately-hungry children the day we begin feeding in their villages. Your gift sends food to where it’s needed most. Supplies from our latest campaign have been effectively used, and the mission workers are anxious to hear that we will continue feeding every child depending on us. What they cannot provide for themselves, you can. 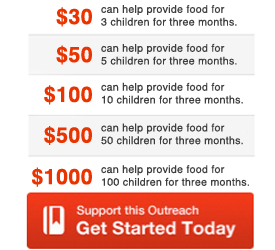 Today, I’m asking you to give your best to help support the life-saving work of Mission Feeding and ensure we can feed in areas of greatest need. Our 12 LIFE Centers offer shelter for the brokenhearted, a place for healing, hope and wholeness. LIFE TODAY a life-giving ministry that offers encouragement and ministry for people around the world. LIFE’s Crisis Relief efforts are helping those affected by natural and man-made disasters around the world. 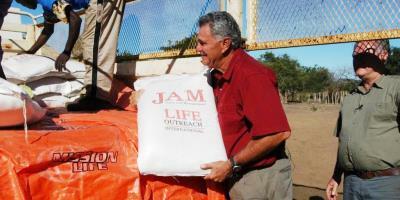 Churches for LIFE is a ministry of LIFE Outreach International. We offer churches and ministries a way to reach out locally, nationally and internationally. Churches like yours have played a key role in the success of these outreaches. Please pray about your church’s vision for missions and how you can partner with LIFE to give the love of Jesus Christ to a lost and hurting world. © 2019 Churches for LIFE.